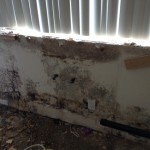 Flood Solutions is a certified mold remediation company offering service in Southern California. Our technicians are highly trained, certified and experienced to provide mold removal and remediation in your home or business, so you can trust that the job will be done right. Flood Solutions is an IICRC certified firm, which means we adhere to the highest industry standards. 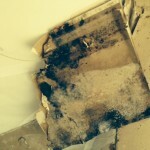 The mold remediation process involves removing mold and treating surfaces and materials that have been contaminated by mold. Your home or property is filled with many materials that allow for mold to grow including wood, drywall, plaster, wallpaper, paint and carpet. 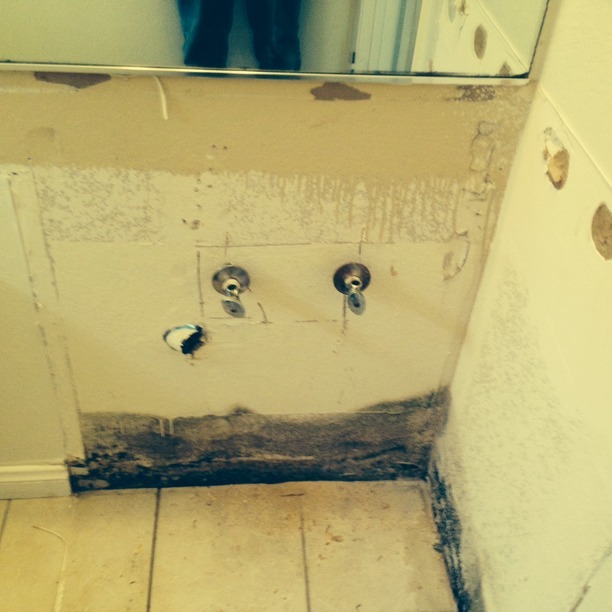 Mold will grow just about anywhere there is moisture and/or high humidity. The methods used for remediation will vary depending on the type of mold in the house and the effects of mold on the materials. 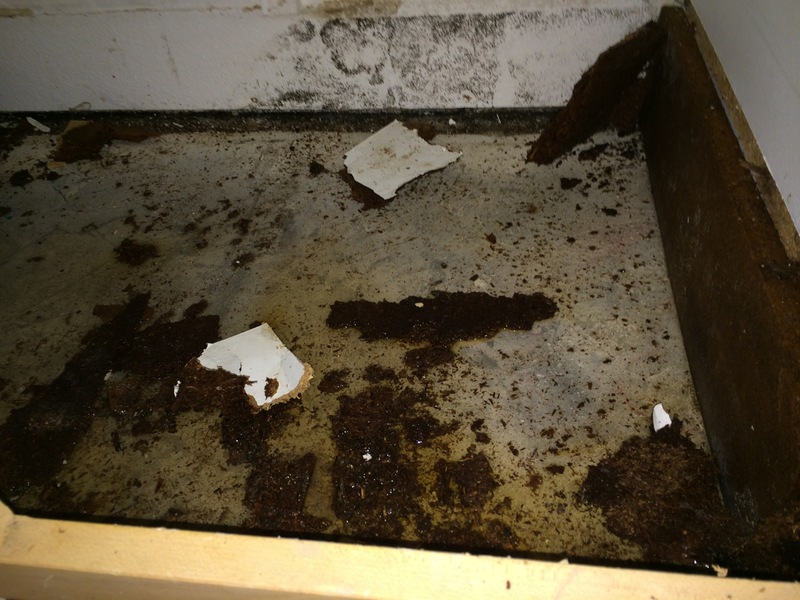 To ensure we are completely removing mold in your property, a customized mold inspection and mold cleanup process will be followed to properly remove and treat the contaminated areas. 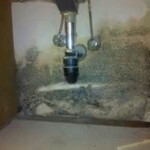 In most mold remediation cases we are able to use a state-of-the-art technology called ‘soda blasting’. 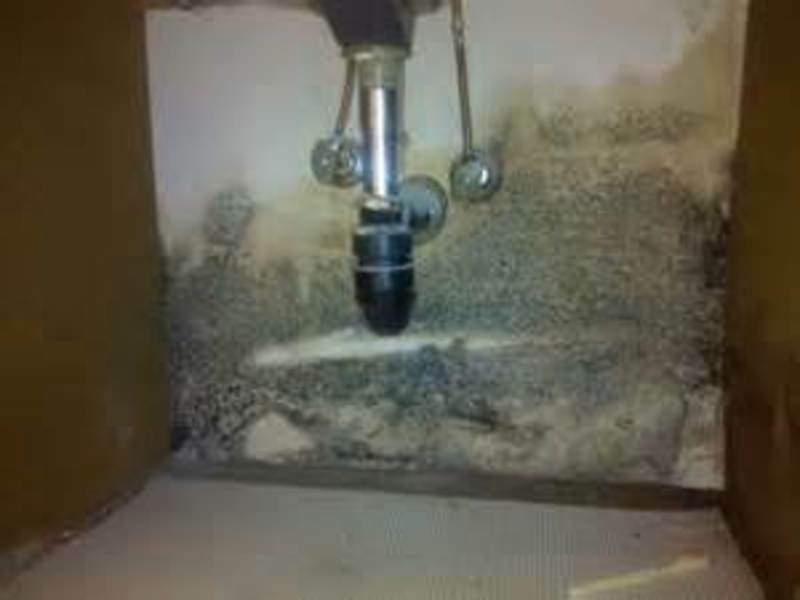 Soda blasting uses large volumes of compressed air to propel particles at high volume onto the affected area removing the mold growth and mold spores. Baking soda is a natural substance that neutralizes both acids and bases and eliminates the odor. 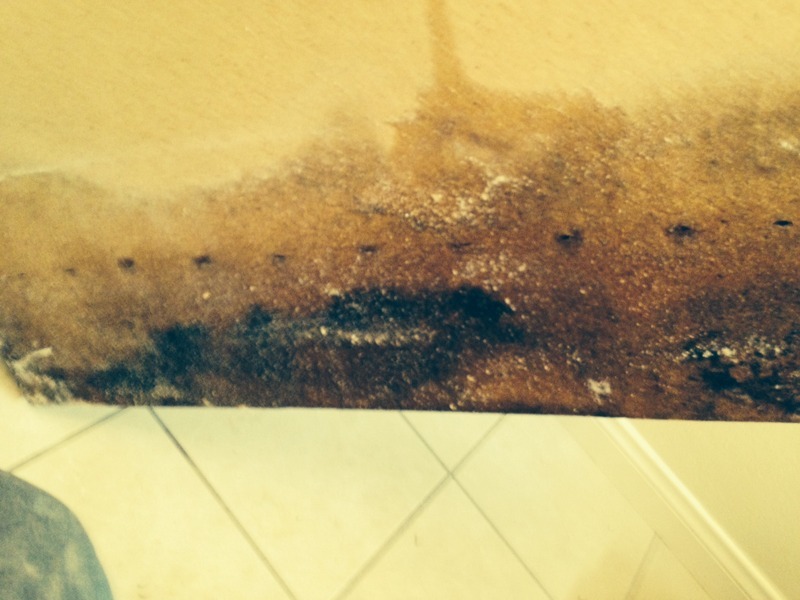 The soft nature of baking soda allows for the quick removal of mold, while causing the least impact on wood surfaces. 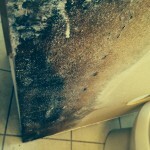 Baking soda blasting is a safe and environmentally friendly way to provide remediation. 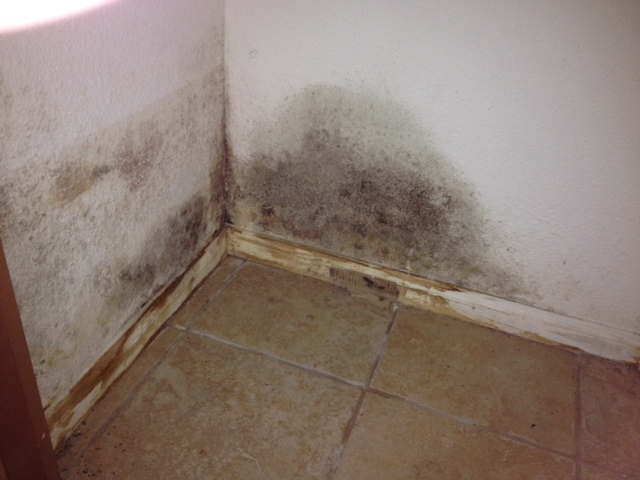 Mold emits an earthy/musty smell so if you smell it, it’s safe to assume you have it. Look for visible signs of mold which will appear as black or white clusters/specs or discoloration on walls or ceilings. If you spot mold on the outside of walls or ceilings the inside should be a cause of concern. 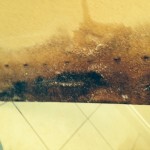 Mold can have an adverse effect on the health of everyone who is exposed to it including your pets. Humans who are the most at risk are the elderly, newborns and young children, people with respiratory issues and people with a compromised immune system. Symptoms caused by exposure to mold include wheezing, coughing, red watery eyes, skin irritation or rashes, sneezing, runny nose or for those with asthma an attack. More severe reactions appear as flu like symptoms including shortness of breath or difficulty breathing, fever, headache, aches and pains and shortness of breath or difficulty breathing. 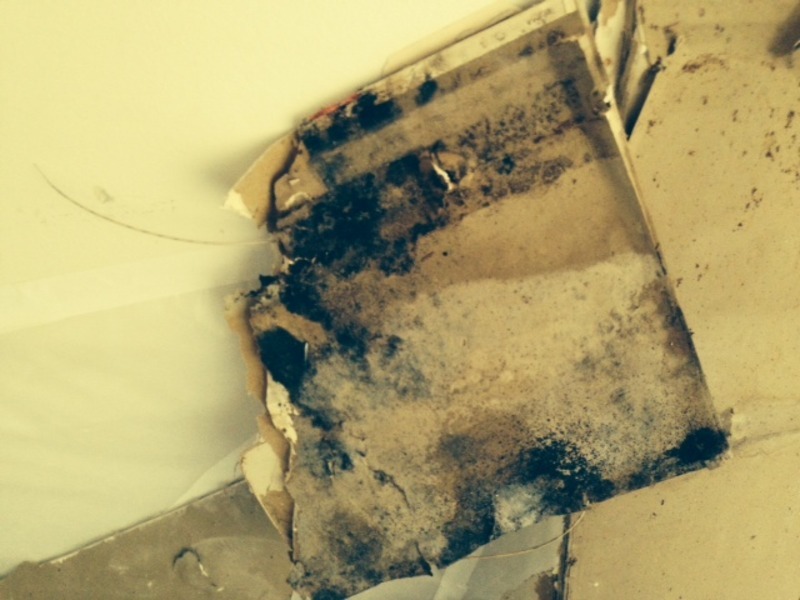 Please do not underestimate the severity of the mold in your structure and the degree of difficulty involved in the mold clean-up process. 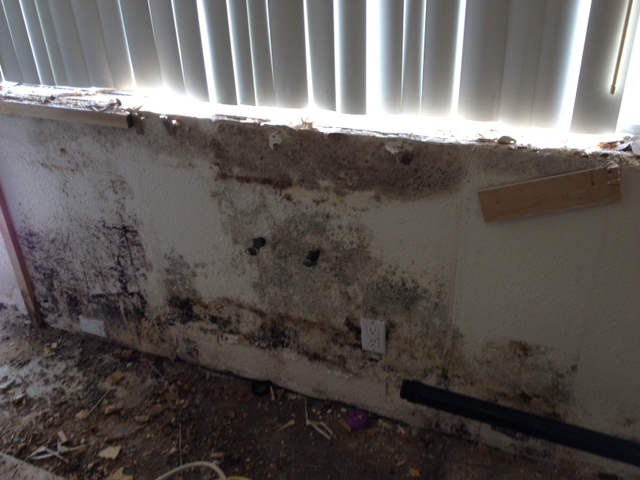 Proper mold remediation has to be done carefully and correctly to eliminate the spread of mold spores to other rooms. Mold removal is not a “DIY” job. 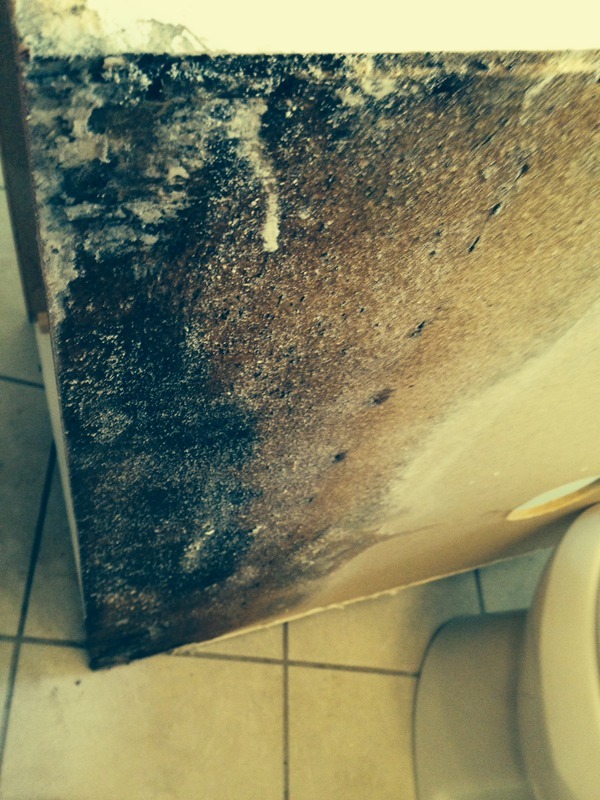 Mold removal requires specialized chemicals, equipment and training. Treating mold with household chemicals such as bleach can cause the mold to spread and create more costly issues in your home. 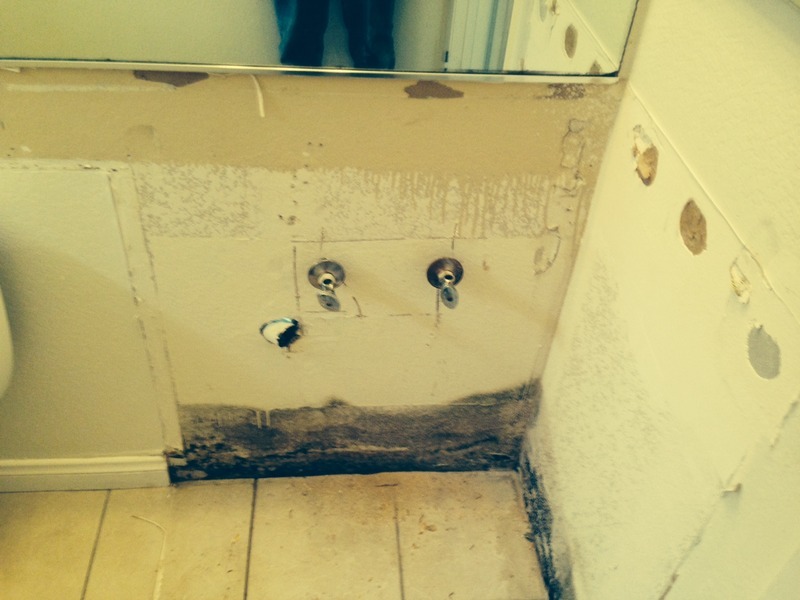 If you are faced with a mold issue in your home or business contact Flood Solutions today and let our mold experts handle your mold problem. 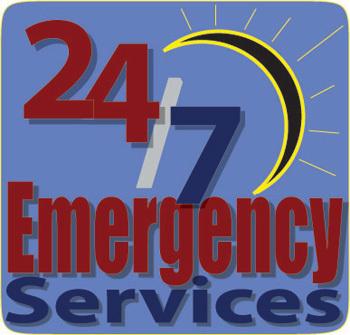 Contact Flood Solutions Inc. for immediate assistance 24 hours a day and 7 days a week by calling us at (760) 532-3266 today.